Honda’s automotive manufacturing ambitions can be traced back to 1963, with the Honda T360. But, as Honda entered into full automobile manufacturing in the late 1960s, Honda instilled a sense of doing things a little differently than its Japanese competitors. Its mainstay products, like the Accord and Civic, have always employed front-wheel-drive powertrain implementation, which is currently a long held Honda tradition. Honda also installed new technologies into their products, (first as optional equipment, then later standard), like anti lock brakes, speed sensitive power steering, and multi-port fuel injection in the early 1980s. This desire to be the first to try new approaches in automotive design and engineering is evident still today in every new Honda model. Honda has also been the world’s largest motorcycle manufacturer since 1959, as well as the world’s largest manufacturer of internal combustion engines, producing more than 14 million internal combustion engines each year. 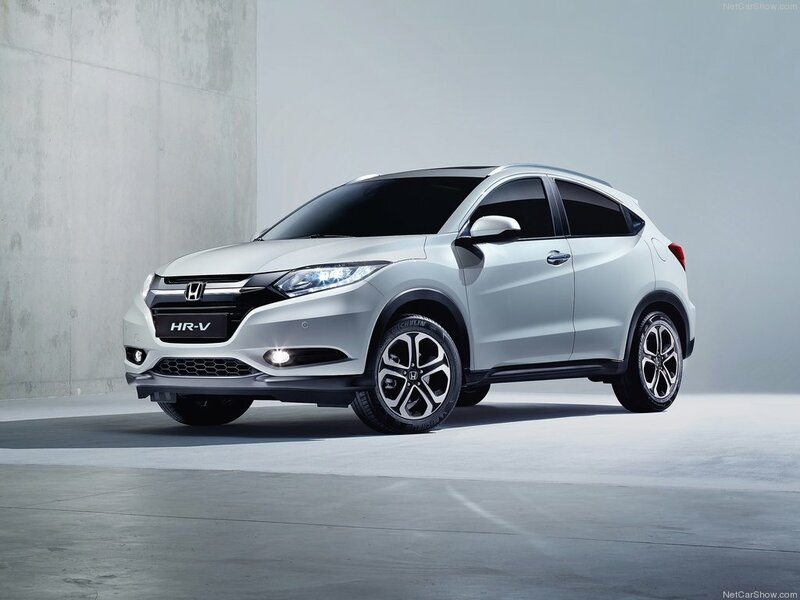 With stunning design and practical functionality, all new Honda cars represent the cutting edge in automotive engineering and reliability. You can now buy your ideal new Honda from DDS Cars with some fantastic savings thrown in too, as a ‘thank you’ from Honda UK for your service to Queen & Country. To order your New Honda, apply for finance, or even visit the Honda UK website click a link below. Here’s a few of our favourite Honda videos, we hope you enjoy them as much as we do.